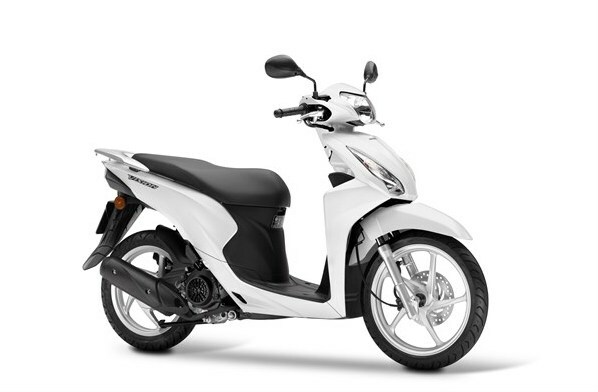 Discovering Paleochora by Scooter is very simple will give you some tips and suggestions to make your trip much easier. For example, if you need to know the fastest way to get to Elafonisi with your scooter or what are the best beaches or where the best restaurants. We will be happy to help you. 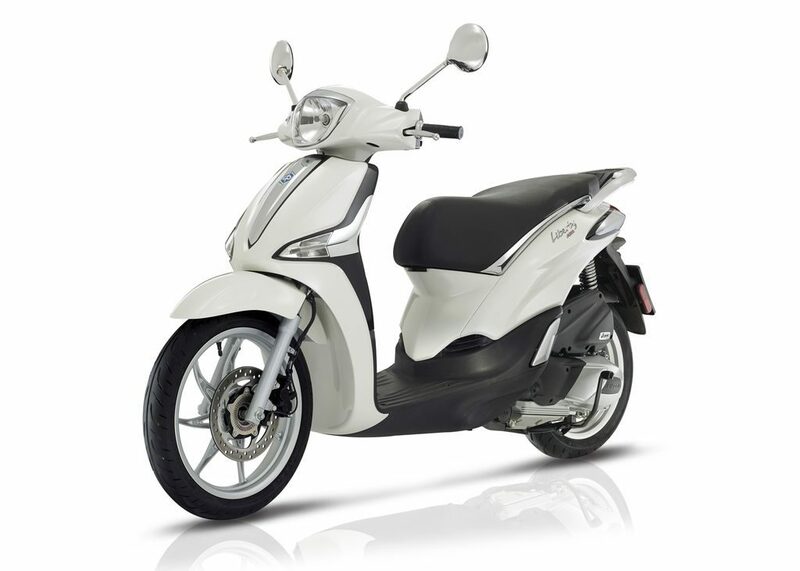 In Sabine Travel we are aware that everyone has different needs, for this reason, we offer different scooter models with various engine capacities, so if for example, you want to rent 50cc scooter or 150cc scooter, Sabine Travel is your place. 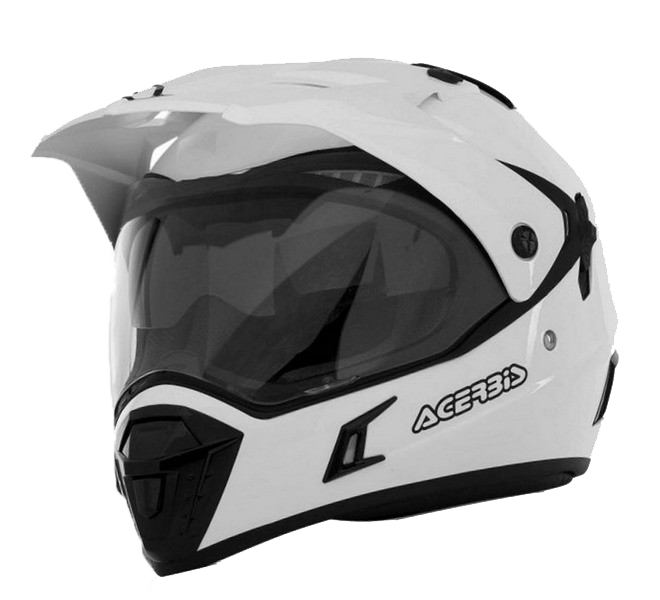 For your safety, please wear a helmet when riding and obey the rules of the road at all times. We will take care of you from start to finish , scooter set up, and drive routes! We also know the best spots for post drive coffee, and food. 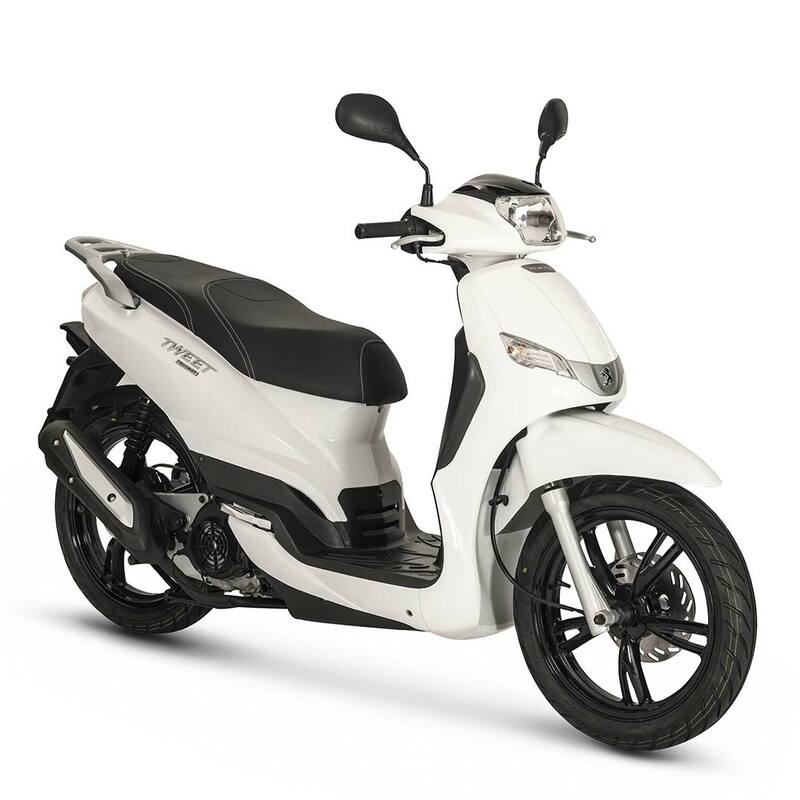 With us you can experience that renting and driving a scooter is not only fun but also is the easiest way to go around the city, without such inconveniences as looking for a parking space. With our services of scooter rental, you will have flexibility, agility and freedom for going whenever and wherever you want, visiting the most interesting places. For all scooter rentals, a helmet, road assistance, unlimited km are included in the rental price. 24hour road assistance. Free phone assistance.